From the Antiques, Classics and Muscle Cars to the new spirit of performance and beyond. 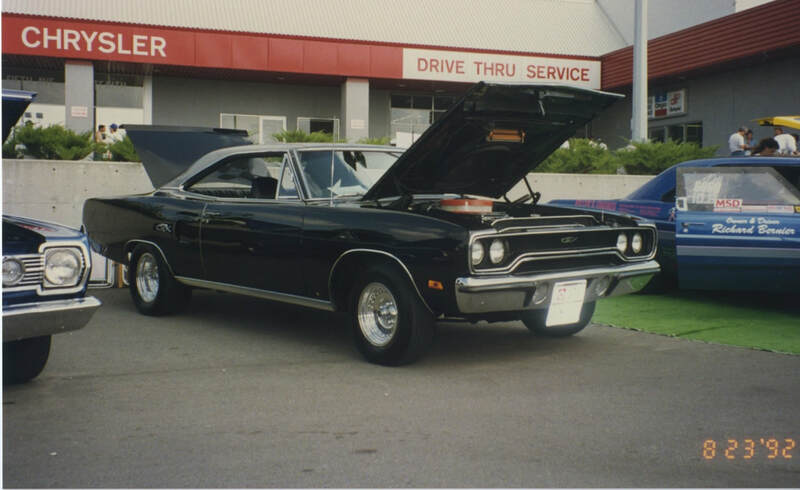 Our purpose is to promote the preservation and restoration of motor vehicles produced by the Chrysler Corporation and to provide a common meeting place to accomplish the purpose of the organization and promote goodwill among themselves and their sport. 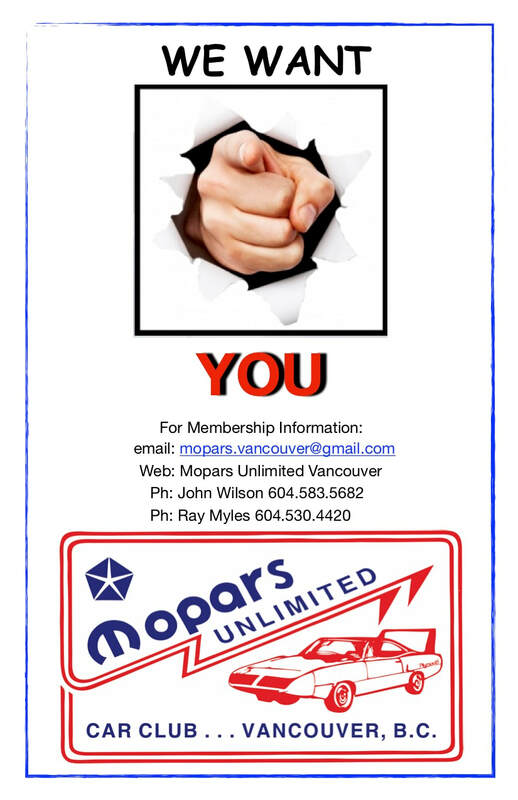 If you're not a member but interested in meeting a bunch of cool Moparians and chatting about the finest automobiles ever produced, stop by Ricky's restaurant (8720 - 204 st., Langley) and see what's going on. 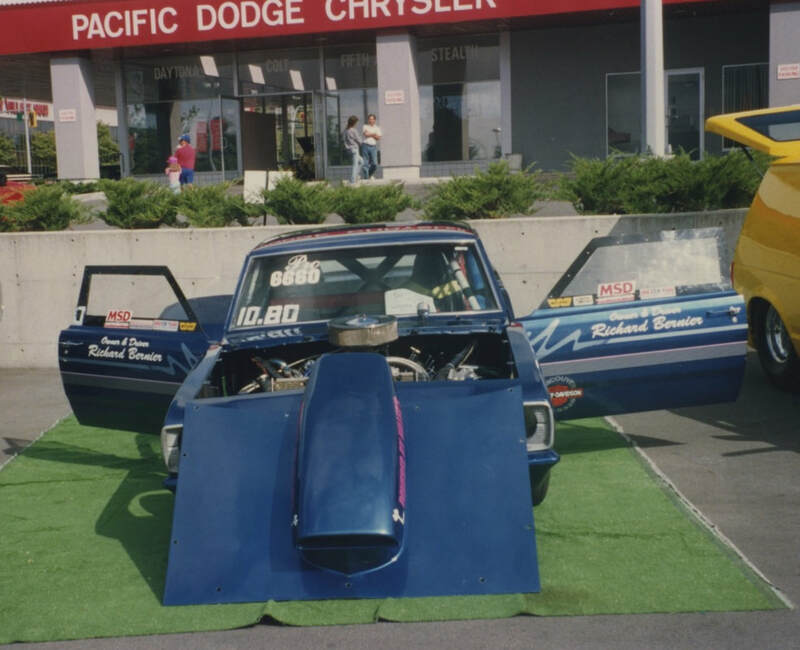 Chrysler enthusiasts formed Mopars Unlimited Car Club of Vancouver in 1992, hosting a car show at a local Chrysler dealership. 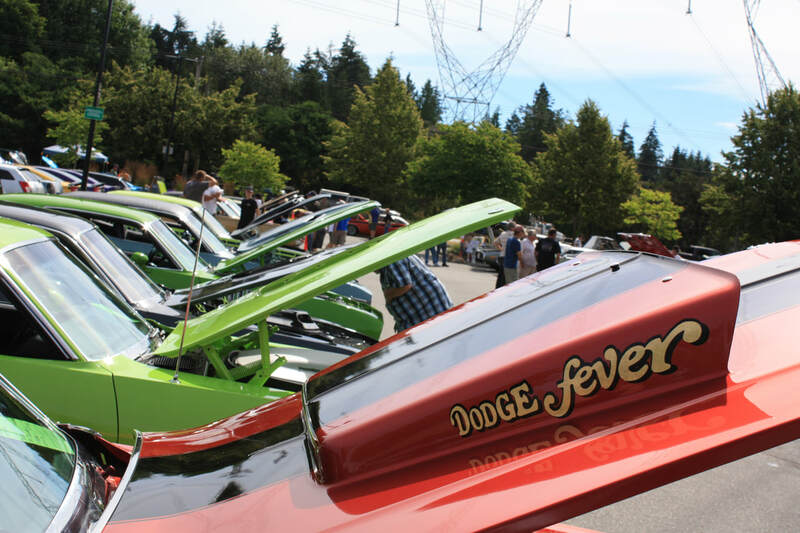 Club members own a wide selection of Chrysler vehicles ranging from the 50’s to the rarest of Mopar Muscle. 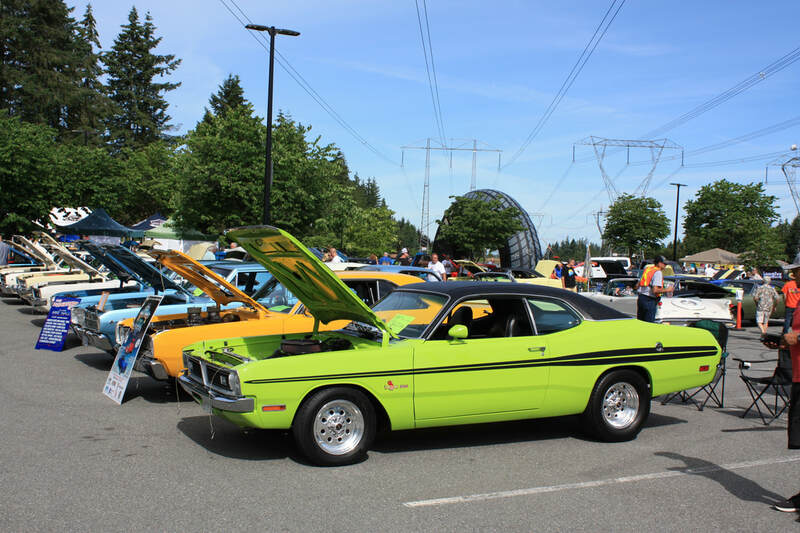 Mopars Unlimited Car Club is recognized as an active car club that participates in dozens of car shows all over the North West. 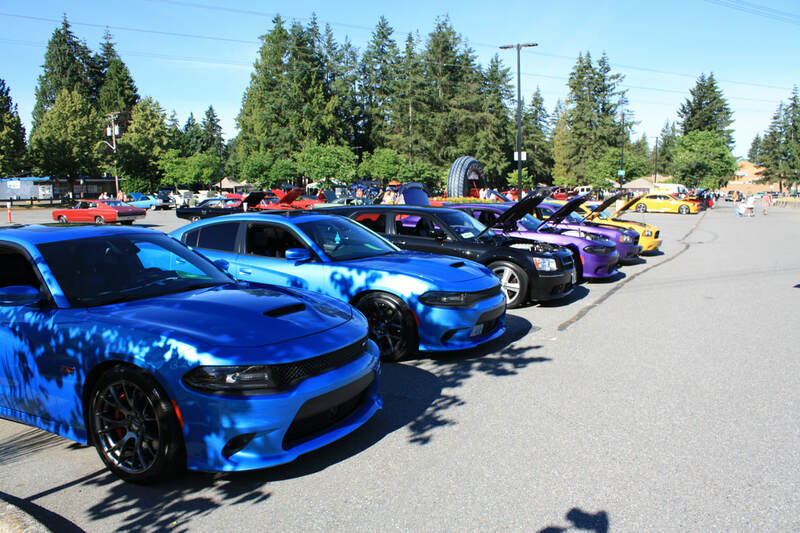 Our club hosts an all Mopar Show every year called Mopar Madness, an event that attracts thousands of spectators and car enthusiasts from Canada and the United States. Not all members own cars and it is not a requirement for membership.